Logistic costs hold significant importance in any business and more so in small businesses. Companies whose business involves a lot of shipping give high priority to control logistics costs in order to remain financially viable. If your logistics planning and decision-making is poor, it escalates expenditures, results in missing delivery deadlines and damaged goods. Therefore, reducing logistics costs and optimizing operational costs are important success strategies in your business. An important prerequisite for efficient logistics is the planning of all operations involved in the production of goods. These cover everything from production schedules, shipping routes and pick-up to delivery transit time. Missed deadlines and delays due to faulty decision making affect both the company’s finances and its image. A cost saving and safer way to send shipments is to consolidate them in order to achieve FCL (full container loads) as it averages down the per product cost. In contrast, LCL (less than a container load) will increase the logistic cost per product. But it saves you from sharing the space with other vendors which can lead to delays for no fault of yours and have an adverse impact on your business’ profitability. Needless to say, this aspect of a business requires a lot of planning and coordination. 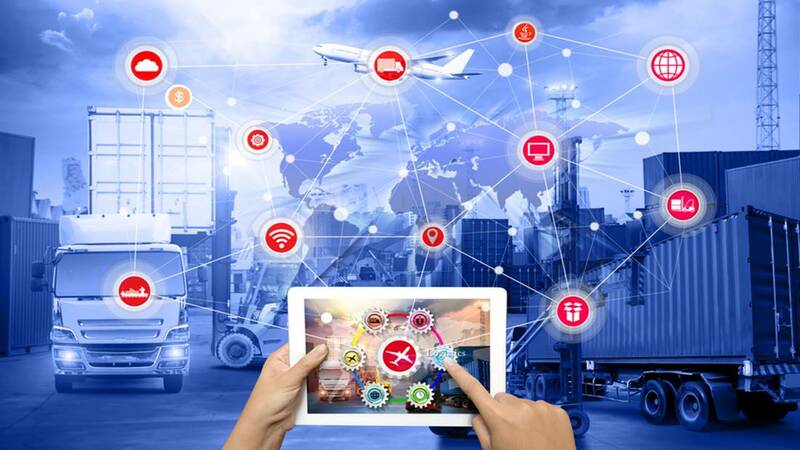 When supply chain operations are integrated into a single platform, it helps avoid duplication of activities across operations that can be inefficient, time-consuming and error prone. A single platform for supply chain operations helps improve coordination and results in seamless operations. Outsourcing some supply chain operations such as transportation and storage offer significant advantages of cost-reduction, better efficiency, as the work is handled by skilled professionals. Little wonder then that two thirds of small businesses prefer to outsource some aspect of their supply chain operations. In order for outsourcing to run smoothly, there needs to be clarity on certain key issues; this helps avoid misunderstanding and high costs. These issues mainly relate to the nature of products being shipped, size and frequency of shipments, packaging specifications, temperature control requirements if any and product handling. Here are effective tips to save on packaging and shipping costs. Cargo insurance is an unavoidable aspect of any logistics operation if your planning and cost saving strategies are to be fruitful. The insurance plan you opt for should fully cover the value of your product, so that it takes care of exposure to any risky events. Supply chain visibility aims at better management of the safety stock to improve planning and expenditure control. Supply chain managers maintain a certain level of extra stock to cover the risk of product deficit. Keeping extra stock helps counteract uncertainties in the demand-supply chain and maintain high service levels. Using real-time dashboards helps refresh data automatically and managers and financial executives can remain updated on the most current and relevant information. Every business has assets in different forms like fleet vehicles, facilities or inventories, real estate etc. Insufficient use of these assets directly impacts its revenue and profitability. Therefore the assets, both owned and leased, need to be optimally utilised to improve the efficiency of the business. Optimisation involves rearranging of operations to minimise the amount of time the assets remain idle. Many companies experience high business peaks at certain times of the year. It is useful to rent warehouses for those specific periods rather than owning large warehouses or lease them on annual contracts.